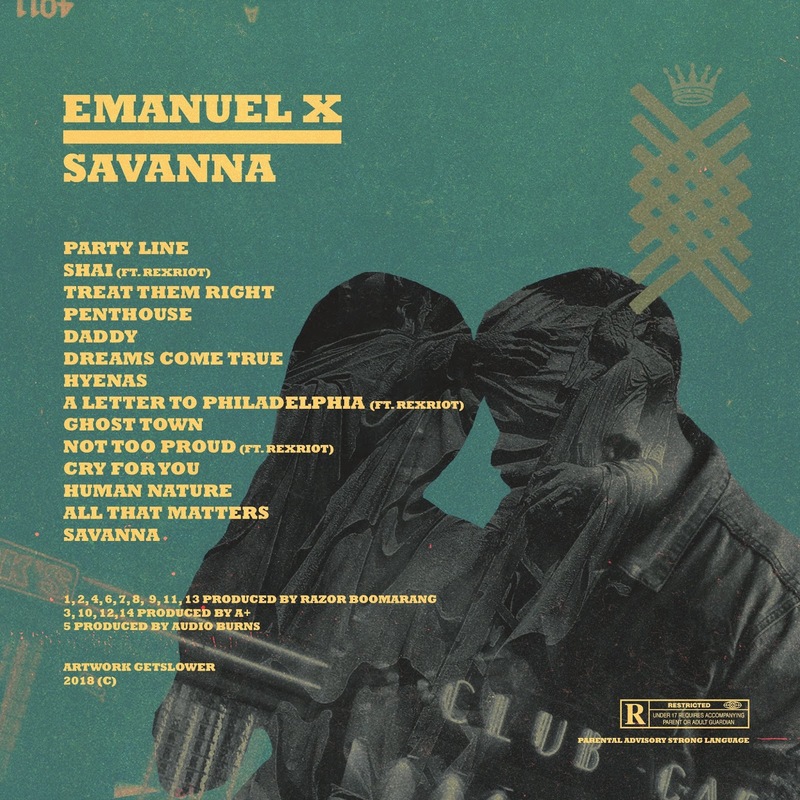 Philadelphia’s own Emanuel X releases his album SAVANNA. 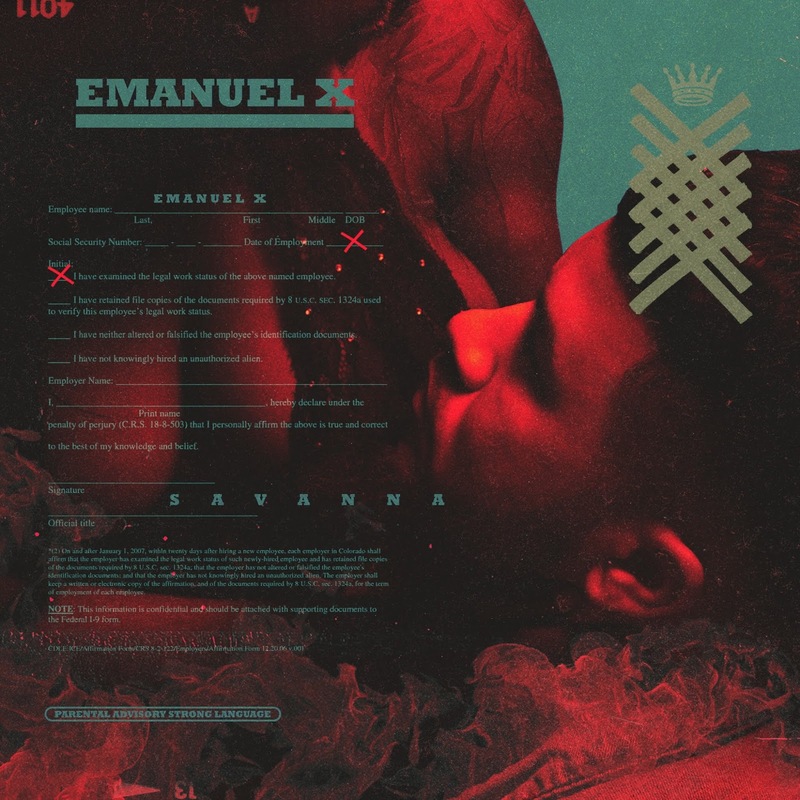 A conceptual album about passion, attraction, and desire. Listen in on the conversation, as a third party spectator, while you explore the lengths a man is willing to go to get the woman he lusts. 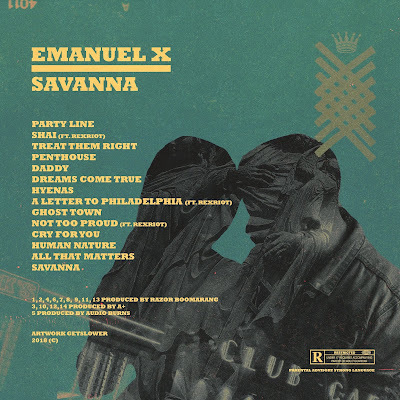 The fourteen songs intertwine and weave together to tell the story of the passions felt by a young man for a beautiful young woman. From the initial call that starts the story, to the conclusion of the call that sums everything up. Eavesdrop in on a creative spin put on a concept known all too well. The entire project is concluded by a heartfelt three verse ending to the album with meaningful voicemails showered in between that brings the entire conceptual album full circle.